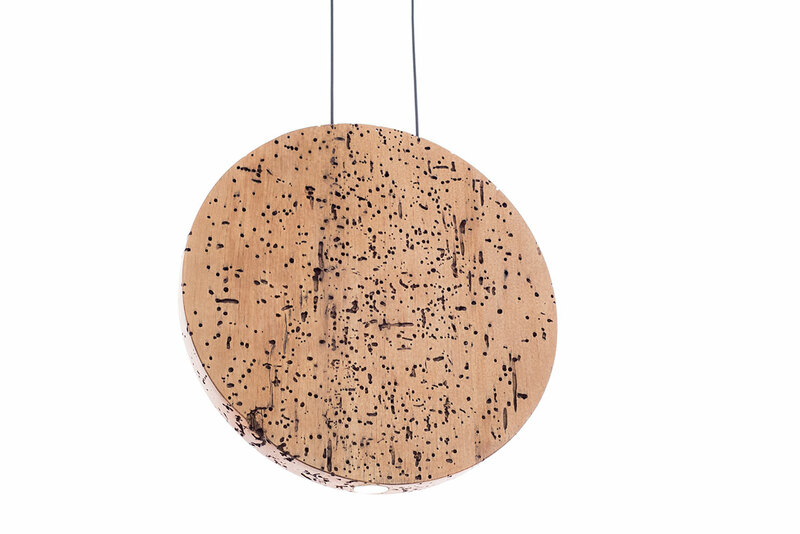 The Suspended lamp Loon combines laconic design, noble natural material and modern energy-saving lighting technologies. 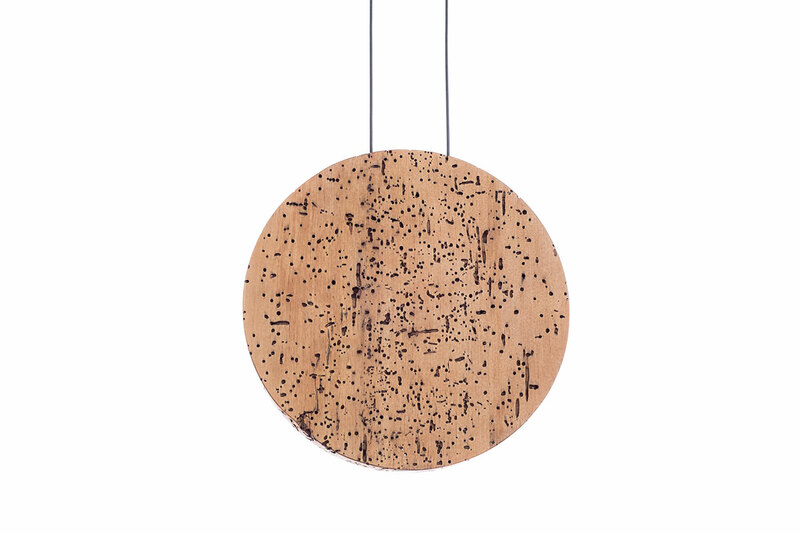 The shade is made of vintage alder, which fits perfectly into the interior of the eco-styles, loft, grunge, vintage and other directions that appreciate the natural texture of materials with minimal manual processing. 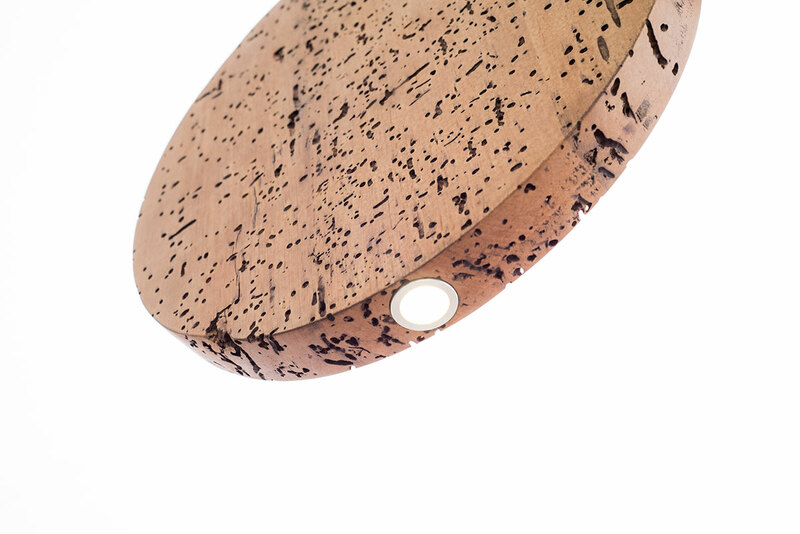 The surface of the wood is protected from external influences by a layer of transparent matte varnish. The diameter of the shade is 300 mm, thickness 30 mm. 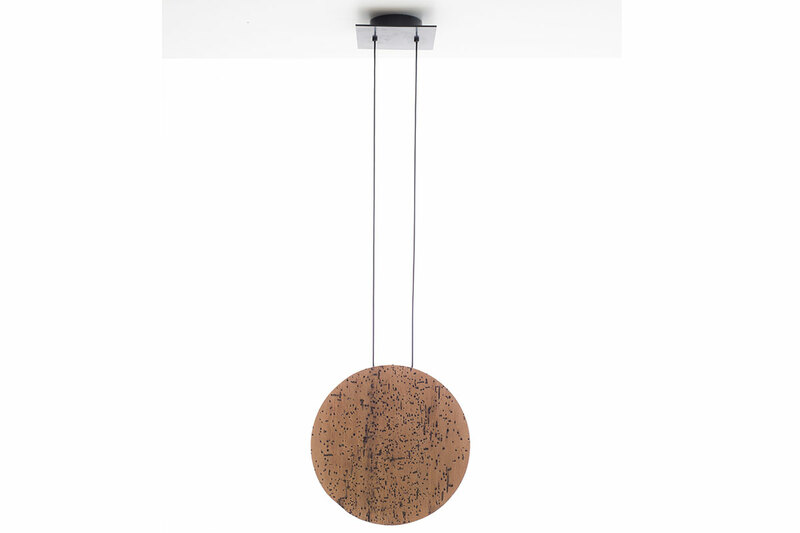 Ceiling fixture is made of metal in eco-friendly powder coating matte black, the maximum length of the wire is 1200 mm.